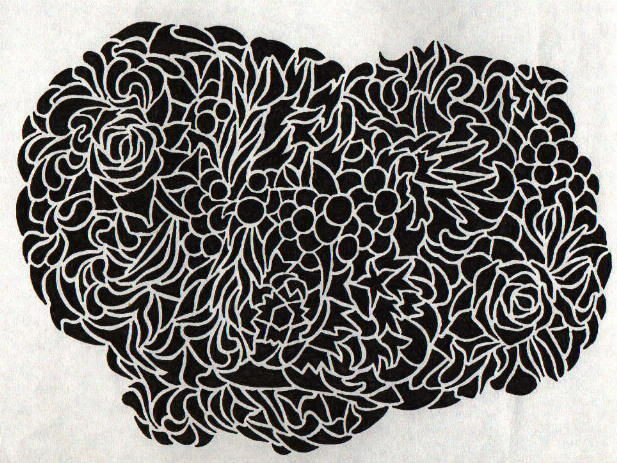 This is another of my Rorschak sketches, this one being just a doodle with no real picture. There are a couple roses in it, but they're the only images I conciously created. 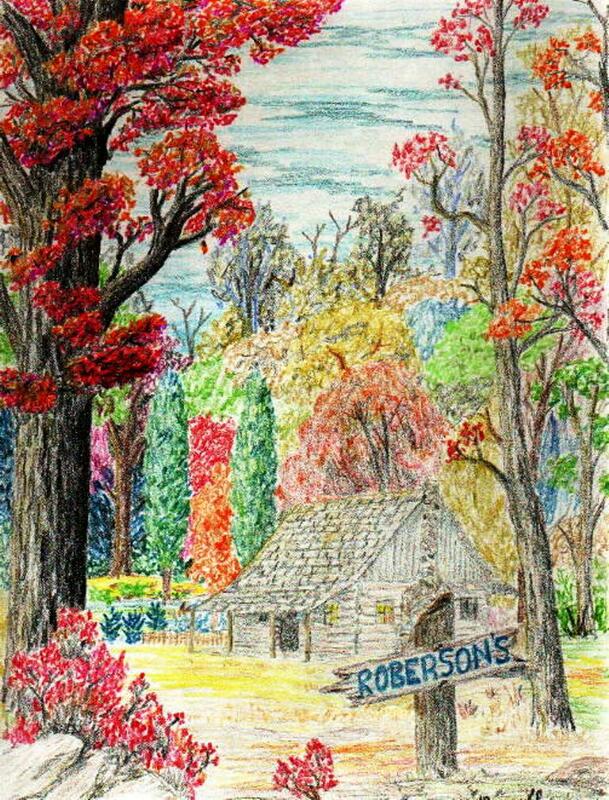 This is a color pencil sketch done from a store-bought oil painting. Back to the Art Page.